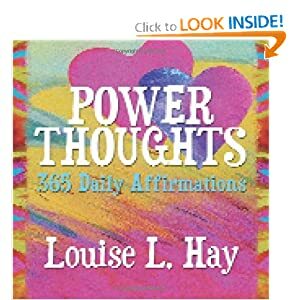 Start reading Power Thoughts on your Kindle in under a minute. Don't have a Kindle?Get your Kindle here, or download a FREEKindle Reading App. Want it Monday, June 3? Order within 17 hrs 51 mins and choose One-Day Shipping at checkout.